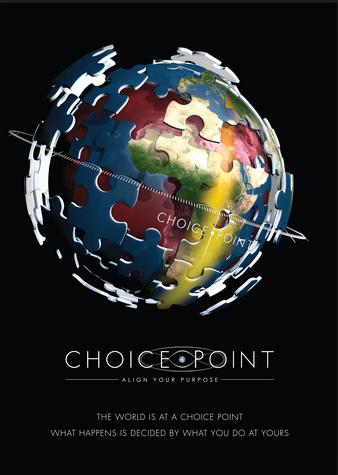 The Choice Point Movement – Align Your Purpose! 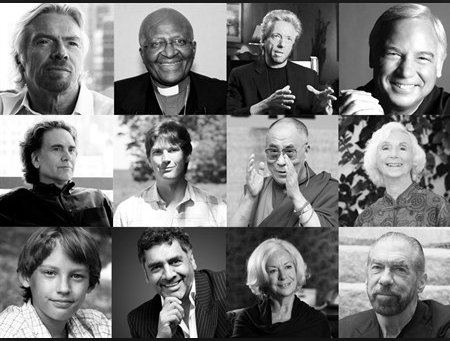 Learn the Secrets used by Sir Richard Branson, Archbishop Desmond Tutu, and Other Global Leaders, Billionaires and Visionaries to Create wiser Choices for their own lives and promote Global Transformation. Ultimately there is virtually no universal difference between the top billionaires, leaders and visionaries of our world… and all of us. Many of these leaders and visionaries failed in school, possess learning disabilities, came from humble beginnings or suffered horrific circumstances or decisions in their past. Yet for each and every one, you can see a defining moment in their lives when, nearly overnight, they lept forward into new ways of being, with almost miraculous circumstances compelling them forward into their dreams and desires. What happened? What was the key difference between their success, and others who have been left to experience failure the rest of their lives? The key difference is they learned how to identify and make different choices during moments that mattered most in their lives-their Choice Points. They simply chose to align with external forces that served them, rather than align with forces that hurt them. The idea behind Choice Point is that we can choose which road to travel down with informed intention, rather than random luck. This requires a specific set of skills and knowledge that Harry Massey and Choice Point’s Visionaries will be teaching you in our 18-Step Align Your Purpose Program. First, you will develop the ability to forecast and identify your greatest moments of opportunity. This involves understanding patterns and the nature of cycles – from the very large global or universal cycles down to the smallest. Because whether you realize it or not, these patterns and cycles affect your life direction and ability to fulfill your purpose as much as your own personal cycles and patterns (though we’ll address those too!). Second, you’ll want to discover your core purpose (which can evolve and change over time) and then identify the larger natural and social patterns that best support that purpose, so that you can then align with those patterns. This way they work for you, rather than against you. It’s like hitching yourself to a shooting star that will land you in the new world and life experience you desire. 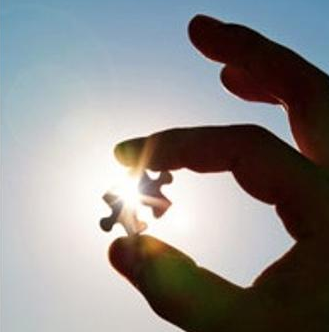 The 18 Step Align Your Purpose Program has been designed as a stand alone course with the option to work with a trained practitioner who is able to use our Provision software to identify where you are, recommend exactly which lesson will be most effective for you right now and guide you towards making better life choices. The AYP PROGRAM includes 18 videos, 18 companion lessons, guided meditations and exercises. When you engage in the program, you’ll journey deeper with Richard Branson, Gregg Braden, Jack Canfield, Barbara Marx Hubbard, and all our visionaries as each one helps you to activate the key steps in the process. With these 18 powerful High Definition films, each beautifully crafted and featuring the same visionaries featured in our documentary film Choice Point: Align Your Purpose, you’ll receive inspiration, wisdom and deep spiritual nourishment. Designed to nourish you, these inspiring films include music imprinted with our proprietary Bioenergetics healing information and frequencies. They provide a sound healing experience with each video where specific musical notes have been mapped to the information of the human body-field and its optimal states of health and vitality. You’ll also receive concise step-by-step companion lessons for easy review and understanding. Each lesson includes mesmerizing artwork with carefully selected archetypal and transformative imagery… practical exercises and everyday practices for integrating the lesson into your life. Accurately predict ideal conditions for your business, idea or financial goals to succeed. Maintain confidence, calm and clarity for important decisions, even when you’re in the chaos of crisis or a whirlwind of emotions. Identify your core purpose and understand how to begin living it immediately. Experience a renewed vitality and zest for life because you’re doing what you love on a daily basis. Dramatically alter the course of your life. Spark change and inspire others so that the ripples you create can affect greater and greater amounts of people… whether you consider yourself a leader right now or not.